The Nigerian National Petroleum Corporation (NNPC) will soon resume oil search in the Chad Basin, especially with the improvement in the security situation in North-Eastern Nigeria. According to a statement by Mr Ohi Alegbe, Group General Manager, Group Public Affairs Division of the NNPC, on Monday in Abuja, the Group Managing Director of the Corporation, Dr. Joseph Dawha, made the announcement at the 21st Annual General Meeting of Integrated Data Services Nigeria Limited (IDSL), a subsidiary of the NNPC that is carrying out the seismic data acquisition in the Chad Basin. “Preliminary indications from the previous exercise so far are encouraging and we are going to move back there,” Dawha was quoted to have said. 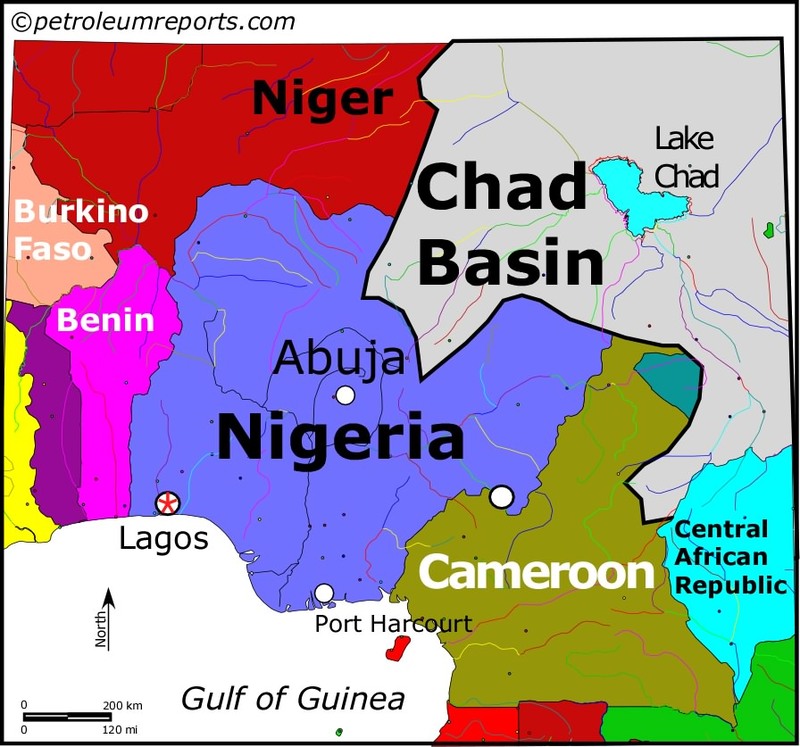 The Federal Government had hoped the country would be able to achieve commercial oil production in the Chad Basin last year, but insecurity in the Northeast caused by Islamist sect Boko Haram had caused a major setback, with various technical personnel who provided support services for exploration activities, as well as geologists in the NNPC leaving the area for fear of being killed. President-elect General Muhammadu Buhari has however expressed commitment to the project. Buhari, last month promised that his administration will resume vigorous search for oil along the Chad Basin in parts of Borno State after the war against insurgency in the region would have been won. Newly Formed Opposition Party, APC, is also Open to Individuals: Are You Interested?